If we don’t respect the past then we will find it difficult to build a future. 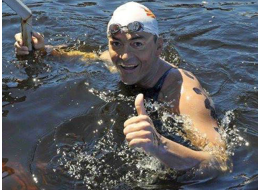 Attila Mnyokiis an award winning, prolific World Cup swimmer active in major marathons since 1991 and continues with the Seven Oceans as his next goal. 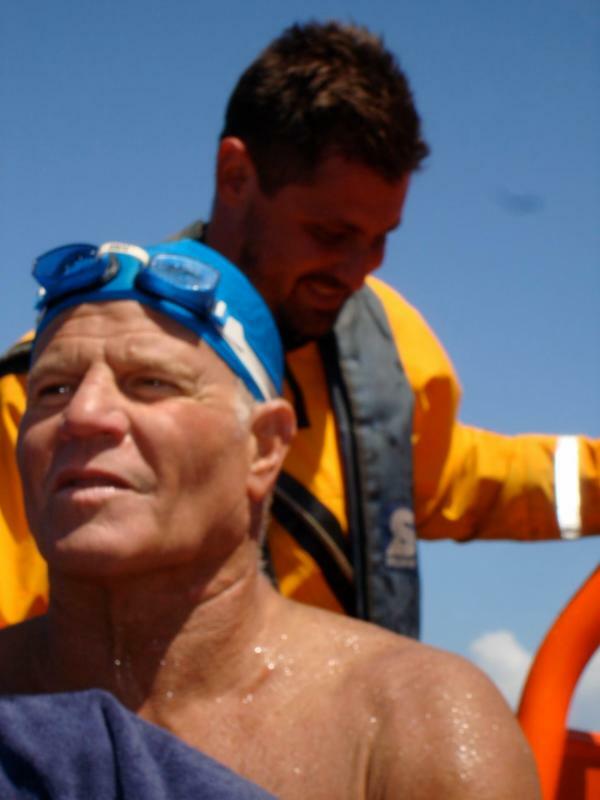 While most of his competitions were in the warmer waters, he also proved himself in the colder waters of the USA, Canada and UK. 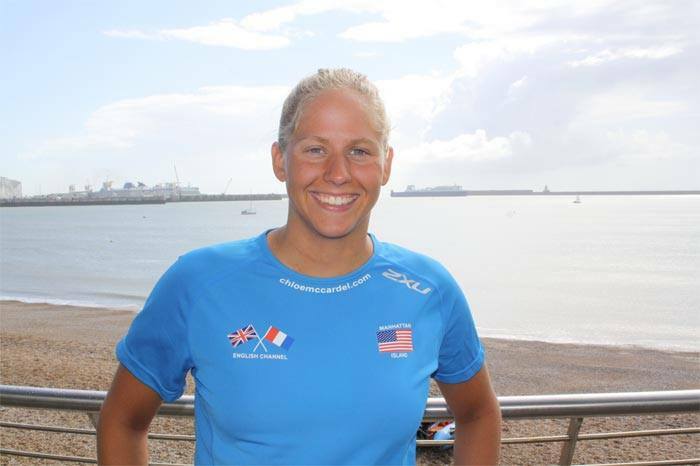 Chlo McCardel(born 10 May 1985) is an accomplishedopen water swimmerfrom Australia who has completed a total of 13English Channelcrossings, including 2two-waycrossingsand onethree-waycrossing. In 2010, she won theManhattan Island Marathon Swimin 7:53, winning in a dramatic 5-second victory over second-placeJaime Caballeroof Spain. She was nominated for the 2014 and 2015World Open Water Swimming Woman of the Yearand was featured in the 2016Marathon Swimmers Federation Calendar. 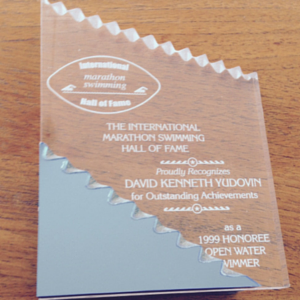 Chlowon theMarathon Swimmers FederationSolo Swim of the Yearaward for the most outstanding solo marathon swim of 2015..
Tomi’s marathon career spans four decades and he has achieved 30 podium marathon finishes (16 wins). 2 wins; 2 second places; 3 third places in the FINA Grand Prix series. At 43, Tomi set the record as the oldest ever winner of a Grand Prix marathon and he was ranked 2nd in the series. 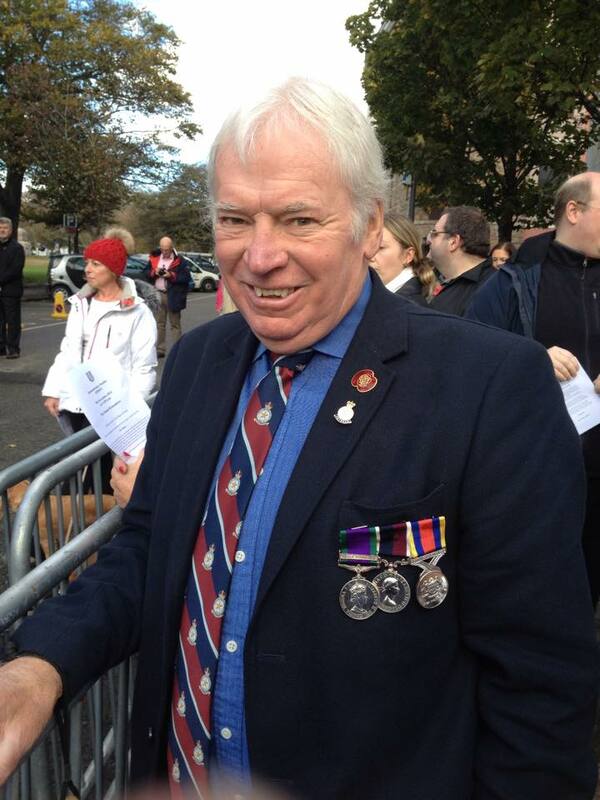 Charlie Gravett is anescort pilotand Vice President of theJersey Long Distance Swimming Clublocated on the isle of Jersey. He is affiliated to the Amateur Swimming Association SER,British Long Distance Swimming Associationand theChannel Swimming & Piloting Federation. 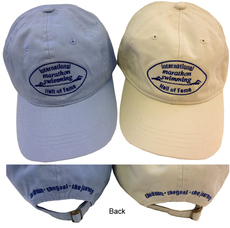 He is theswim coordinatorforRound JerseyandJersey-to-Francecrossings. This has not been accomplished in the previous 25 years. 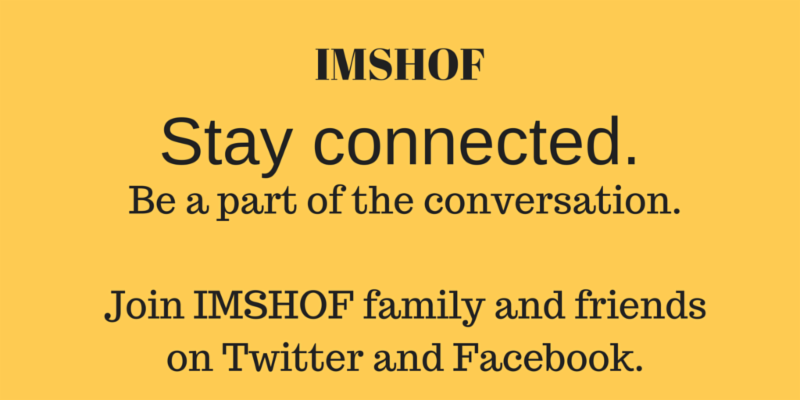 Chlo became the fourth swimmer to accomplish this feat joining IMSHOF honour swimmers: Alison Streeter, Philip Rush and Jon Erikson. 2015: Established record for fastest female.Three solo crossings (making a total 6 crossings for the season) of the English Channel in one week (no other swimmer has accomplished the same) – all under 10 hours. 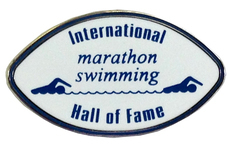 Marathon Swimming Hall of Fame logo – embroidered on front. For Online Donations over $5,001 or Donations over $10,000+ please contact by emailBruce Wigo, Chief Executive Office.